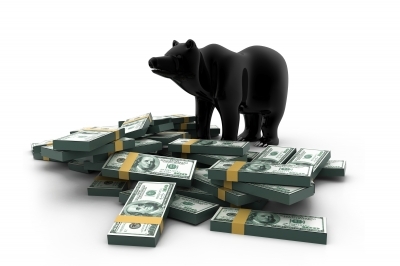 Don’t Fear a Bear Market, Profit From It! With all of the pent up bearish sentiment, the next market crash is inevitable. But there is no need to worry about it! Instead of suffering major pain during market plunges, you could be profiting all the way down. At the beginning of the year, the major indices absolutely plummeted. The DJI & S&P 500 both declined over 11%, the NASDAQ fell over 15%, and the Russell 2000 plunged about 17%. However, one set of active investors profited nicely during that time and kept on accumulating gains even when the markets staged a big recovery thereafter. How is this possible? How can you be profiting while most investors have been whipsawed so far this year? The way you can successfully profit in volatile markets is by applying advanced technical analysis to market sector timing, which we utilize in our HedgeFolios. In this market, only the most experienced market analysts can successfully guide you. If your current source of investment forecasts uses purely fundamental analysis, such as earnings, dividends, and other ratios, you may want to re-consider that source. Fundamentals are exposing you to potentially ruinous losses. Unfortunately, most advisors and money managers only look at the fundamentals to manage portfolios. But fundamental analysis will tell you one year after the market plunge why you lost a big part of you wealth. And if you utilize the newest online “robo-investing,” you could be in big trouble. 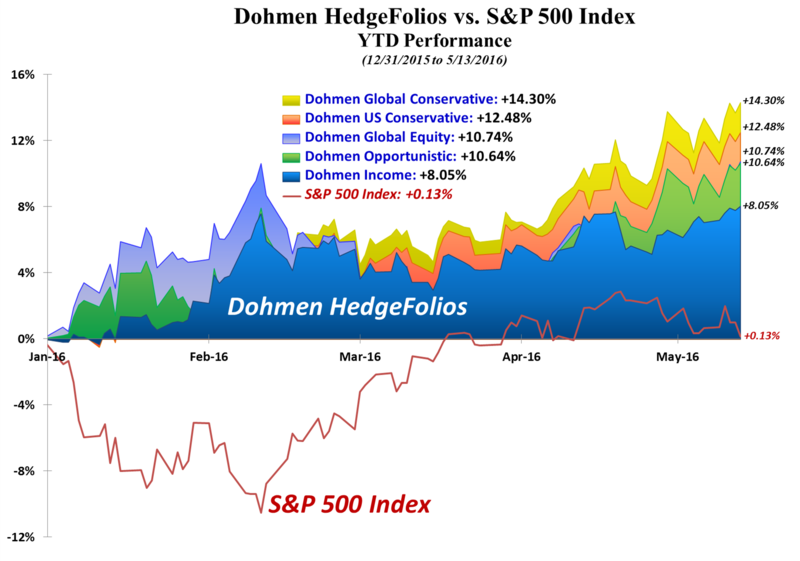 HedgeFolios uses “active investing” within each of the 5 model portfolios, which we monitor on a continuing basis. If there is a change in market conditions, we can quickly make changes to our HedgeFolios and instantly notify our members. No robots, no “static” allocation, no “buy & hold” investing, all of which will cause severe losses in your portfolio in this market environment. We believe only advanced technical analysis, which measures money flows into and out of stocks or sectors on a continuing basis, can forecast the turning points. Our affiliated firm, which offers subscription services, has predicted every important stock market decline in over 38 years. Some hedge funds pay hundreds of thousands for such a capital strategists. But you can get that professional guidance now at an affordable price. And you don’t send your money to a money manager you may not know. You maintain full control of your money at all times. How can you get the most experienced and most accomplished guidance for your portfolio? With HedgeFolios, you gain the advantage of “worry-free” investing without hassles. You can easily replicate our model portfolios with one simple mouse-click. You see, HedgeFolios is not a managed account program where the manager takes the typical “buy and hold forever” strategy. That strategy caused investors to lose 40%-60% of their money in 2008-2009. Isn’t it time for you to stop losing money in this market downturn? It is time to ACT! And we believe HedgeFolios could be the perfect solution for you! We hope to welcome you as a valued Platinum Member (at the 25% off discounted rate). But remember, this special rate will only be available for a limited time! P.S. Sign up today and this special rate will be locked in as long as you remain a member. Let our professional guidance help you to preserve your wealth and profit now!